NYC, 11/09/2018, 2:00PM. 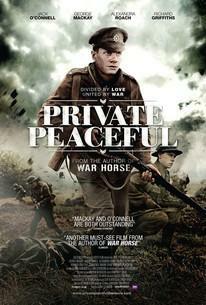 Private Peaceful (2012): British war drama based on a novel. Starring Jack O'Connell, Eline Powell, Richard Griffiths.